16 Marsh Drive neighbors the golf community of Royal Pines. 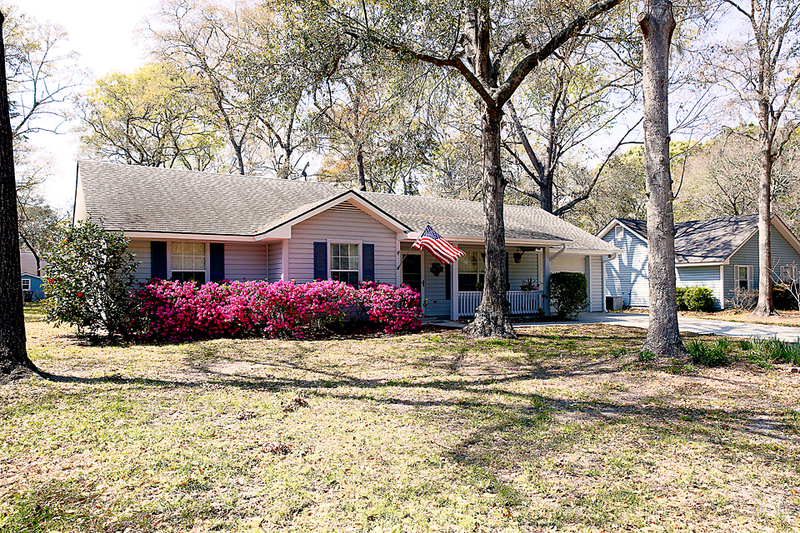 The home is conveniently located on Lady’s Island, South Carolina and is a quiet street just off of Brickyard Point Road South and Middle Road. 16 Marsh Drive is situated just minutes away from for the historic downtown in Beaufort, shopping, and local restaurants. The single family home belongs to the original owner and comes with 3 bedrooms, 2 full bathrooms, a storage building with electric and an oversized garage. It showcases approximately 1216 square feet with its efficient floor plan. New carpet and paint truly makes it stand out. The hot water heater, HVAC and roof have all been replaced within the last 5 years. 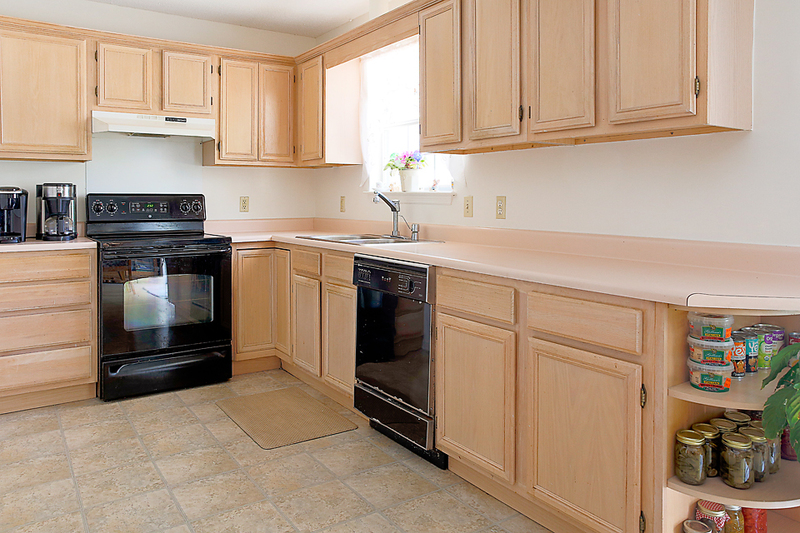 The kitchen has been updated to provide extra cabinet and counter space. As you transition through the kitchen, you find a spacious pantry for any additional storage needs. 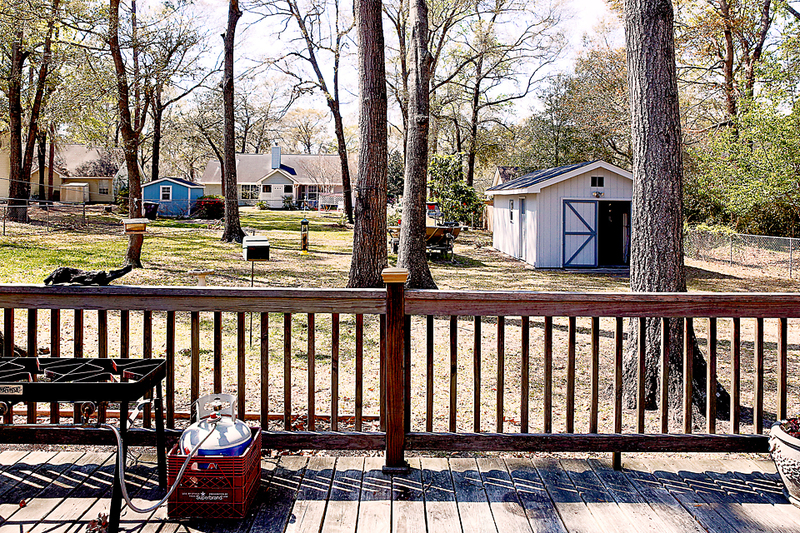 When you go to the backyard, you see a custom built deck along with a convenient storage building. The storage building is a powered and even has an additional insulated room. Ladys Island, South Carolina is made up of many residential neighborhoods. They range from waterfront, to marsh, and more inland views. The area provides the peaceful lowcountry atmosphere without being far from the city or other fun activities. 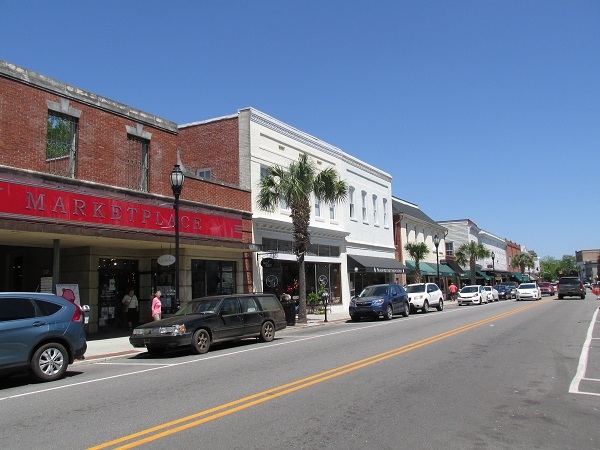 Ladys Island is a prime location, as it is conveniently located near downtown Beaufort, Hunting Island State Park, and local shopping. If you’re interested in a trip to the city, Savannah and Charleston are only a short drive away.